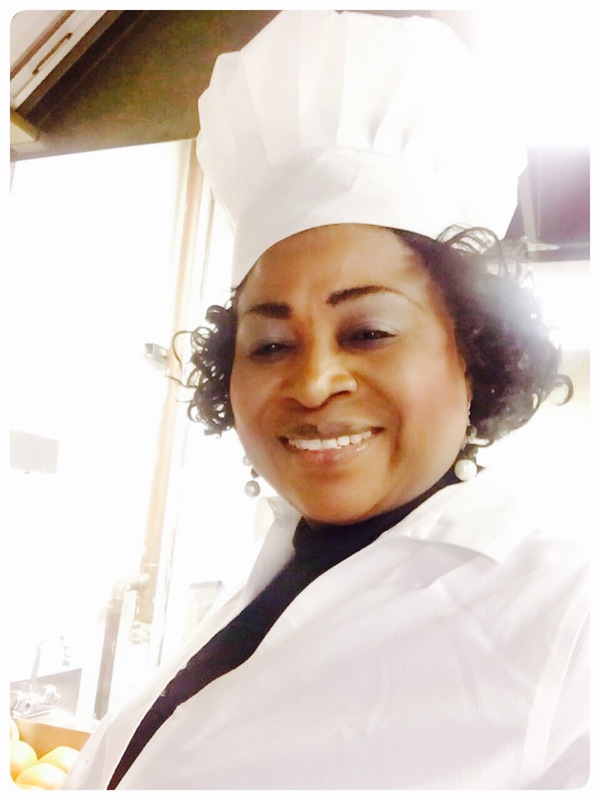 Motherland Kitchen is well known for serving mouth-watering dishes, as well as African Spice Blends that have satisfied the taste buds of people all over the United States. Please contact us anytime at 7704027077 or you can simply email us at antiley@yahoo.com. Motherland Kitchen now host events like birthday parties, anniversaries etc. for up to 30 people in Laurel, MD. Please call 7704027077 for more information. Thank you.